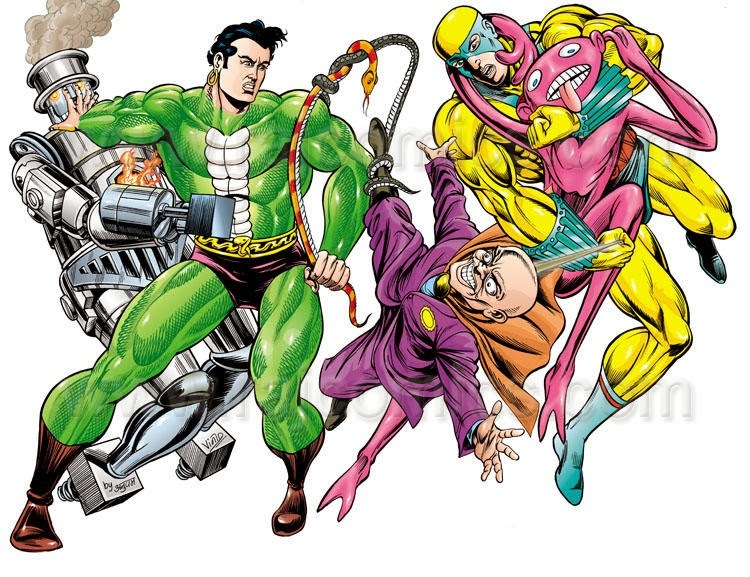 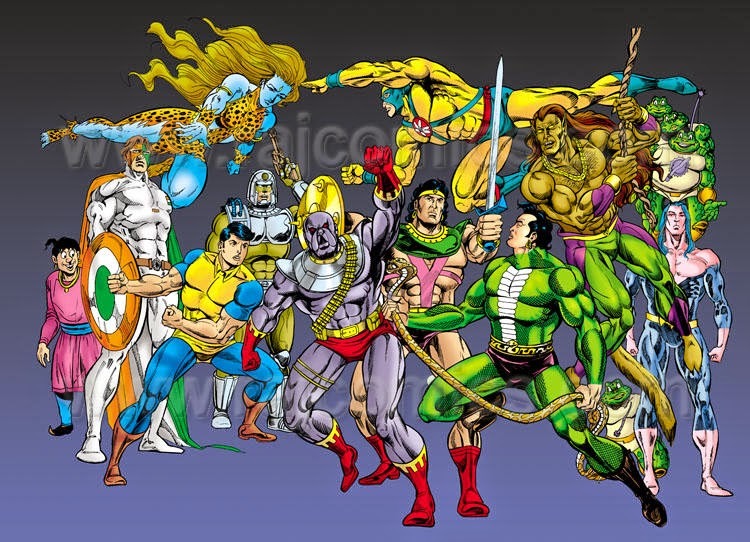 Multistar posters of various Raj Comics Characters in high quality for free. 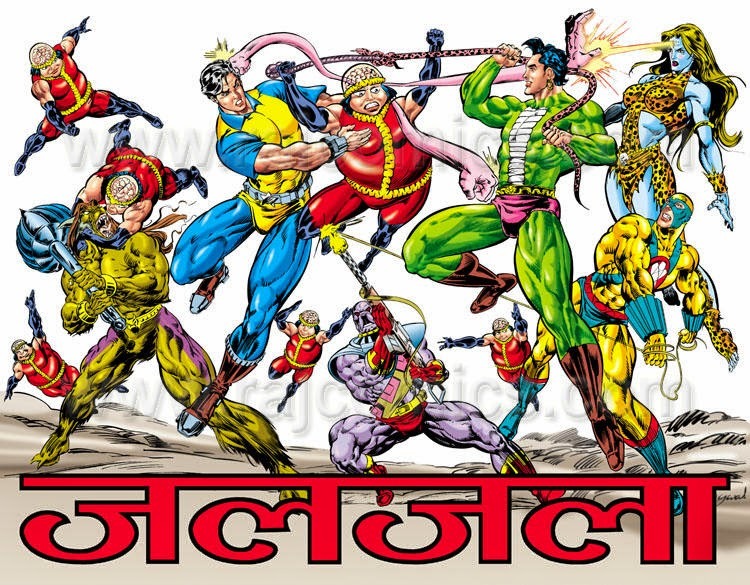 Here's the collection of Multistar promotional posters of Raj Comics various Superheroes. 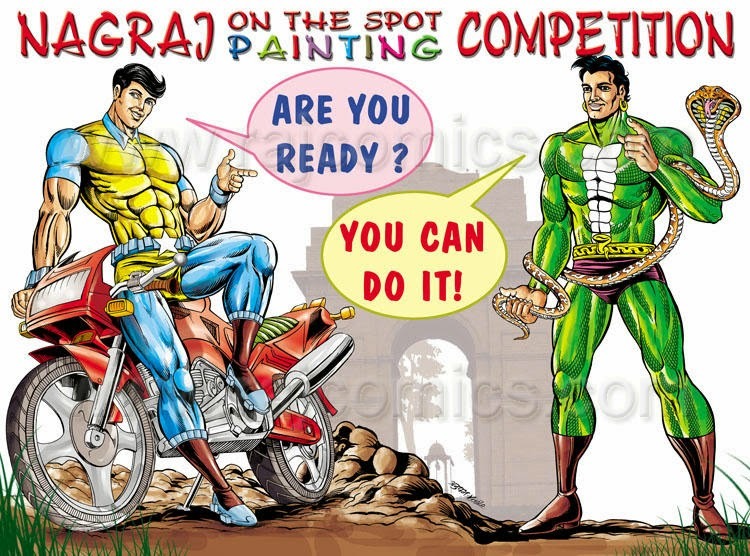 Details i.e name, resolution and size is given below of every poster. 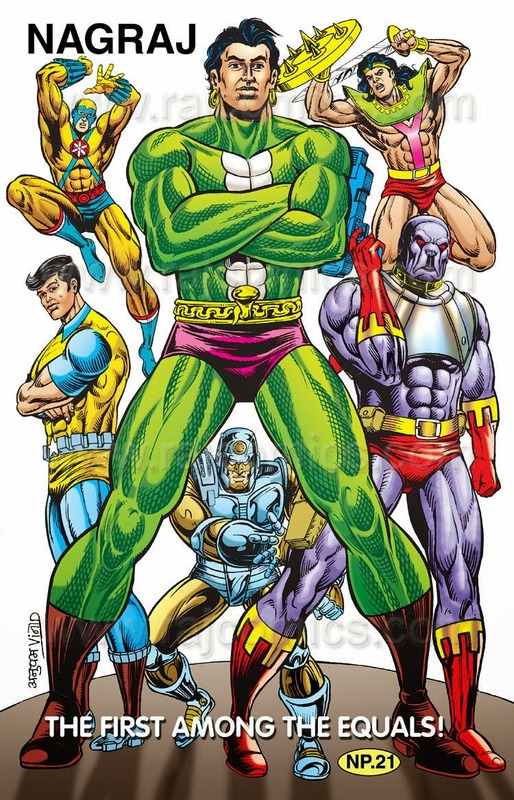 You can use them on your computer, phone and tablet walls. 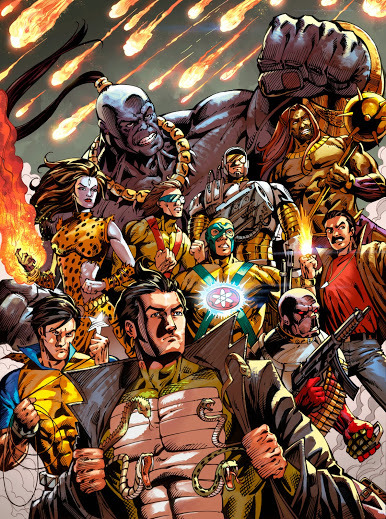 Download link is not added separately, you can get the full size image by right click on it and save image as. 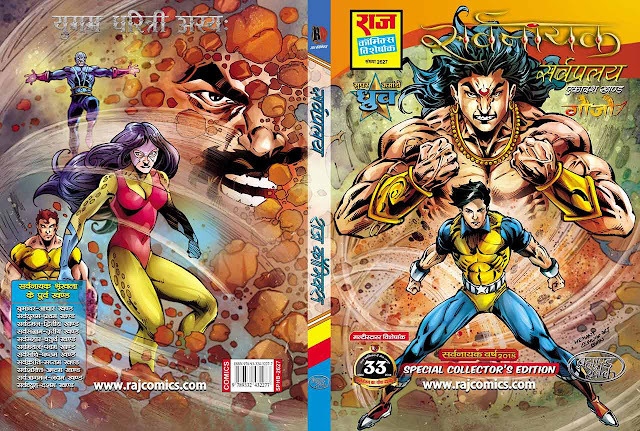 Raj Comics hard-headed fans can also buy original hard-copies from Raj Comics Online Store. 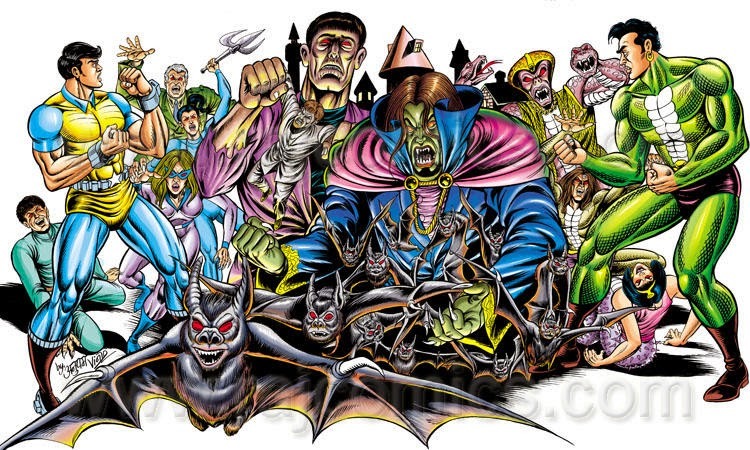 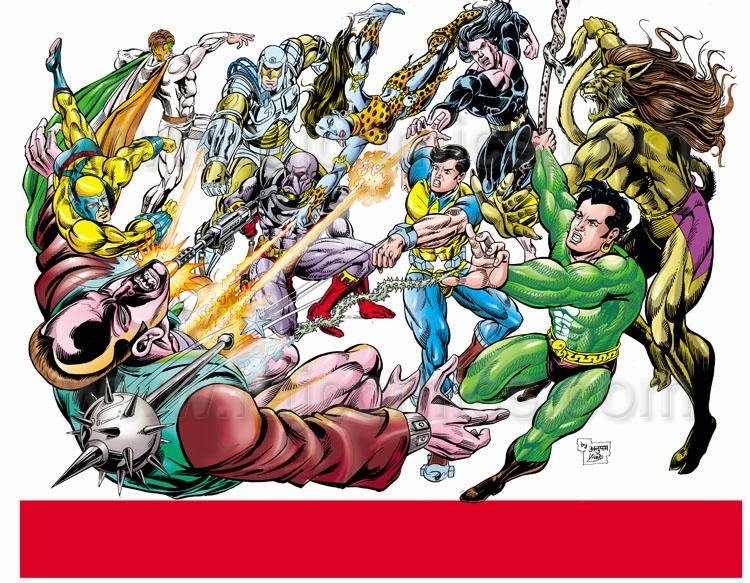 Original poster of various characters and types are now available on Raj Comics Online Store.